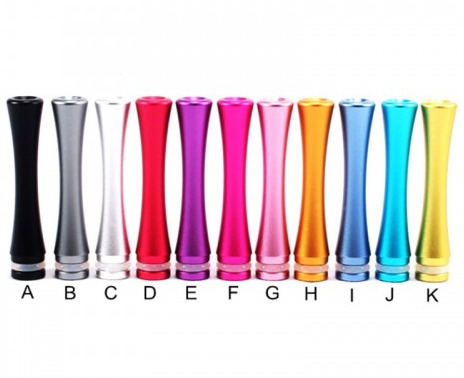 Long Slim Vape Mouthpiece | Electronic Cigarette Co.
Lightweight aluminium e-cig mouthpiece (drip tip) available in a fabulous range of metallic colours. Aluminium mouthpieces tend to be warmer on the lips than other metals. Rinse with water before use and ensure you clean your drip tips regularly. 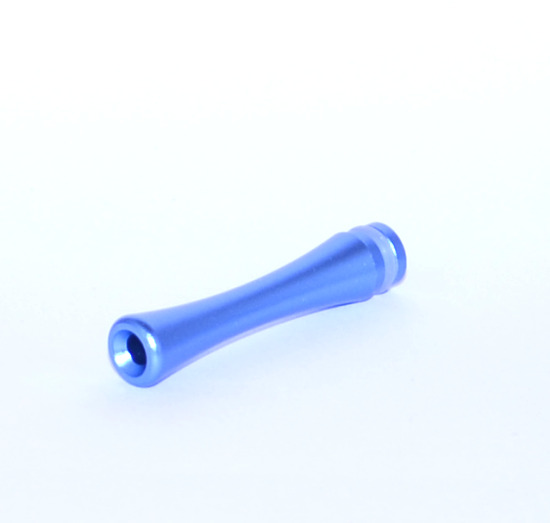 1 x Long aluminium mouthpiece in your chosen colour.